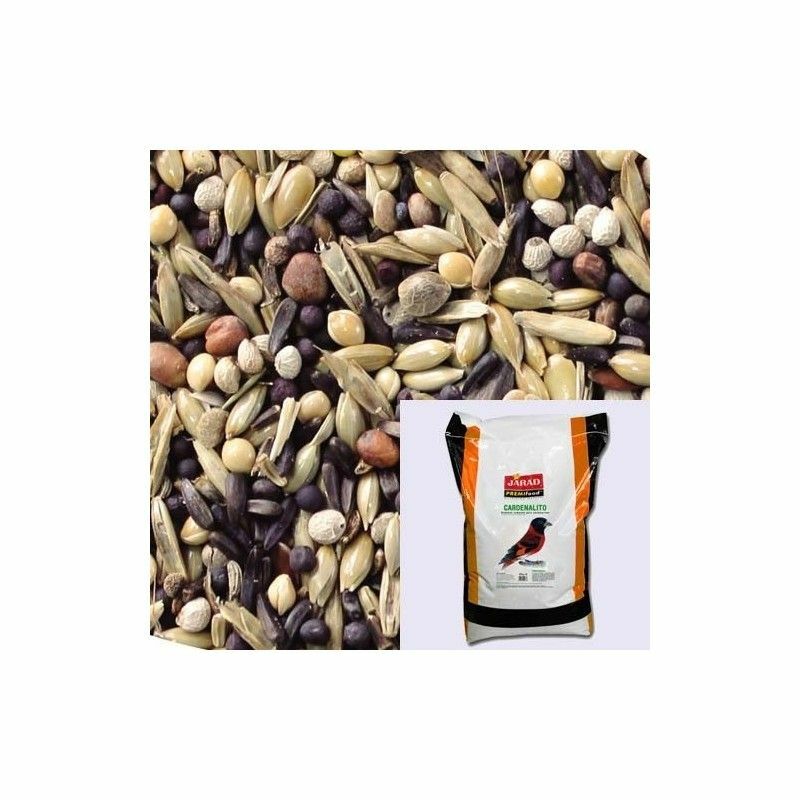 Presentation: Bag of 4 kg minimum Unit of sale: Bag of 4 kg Are typical values expressed in % which indicates clearly the amount of nutrients (Proteins, fibers and fats) that brings this food. 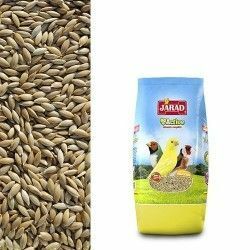 It also has more information on the label of the product. 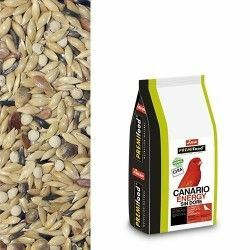 Description Pfcardenalitos Indications: The most complete and healthy for the two species of siskins and other finches foreign and indigenous. 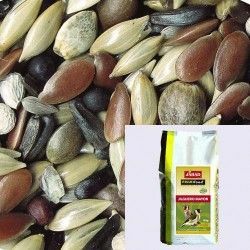 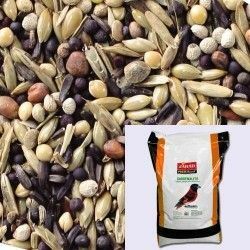 Its formula, with 24 different seeds, it favors the intestinal tract and optimizes the vital processes of birds of this genus, and the like maintained in captivity. 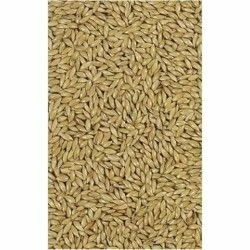 Description: MIXT. 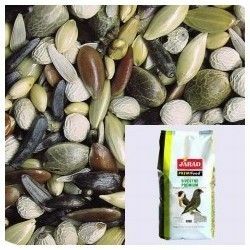 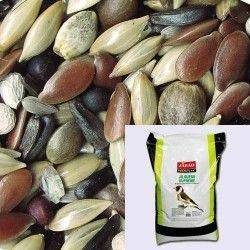 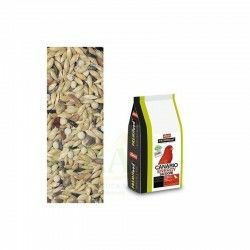 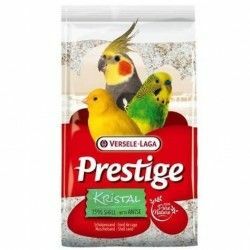 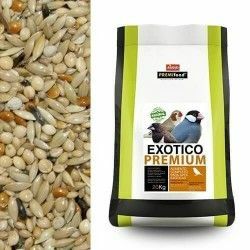 PREMIFOOD two species of siskins 4KG The most complete and healthy for the two species of siskins and other finches foreign and indigenous.